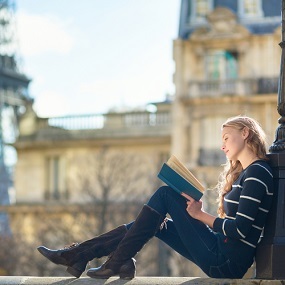 This course prepares candidates for the Edexcel French A level syllabus 9FR0. This syllabus has been chosen because it is the most suitable for distance learning. Assessment for the Edexcel A level qualification is by 2 written examination papers and a speaking test. It is necessary to have 4 GCSE grades C or above including French to study this A level. It’s also recommended that you have access to a French speaker for additional practice with the spoken aspect of the course. If you don’t have these qualifications, but have other language learning experience, please tell us about this when you apply or speak to a student adviser on 0800 9757575. Your fees purchase a complete Oxford Open Learning study pack together with tutor support. Study where you want, when you want, how you want! 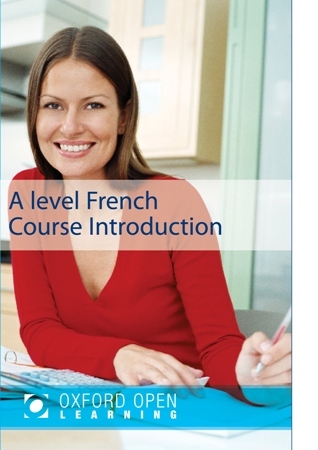 The French A level course will be delivered to you in a hard copy format. You will also be able to access your course materials via Hodder Educations, Dynamic Learning Platform. You will receive free access to an ebook copy of the supporting textbook for the duration of your studies which can be accessed via recent versions of Chrome, Firefox or Internet Explorer web browsers. The ebook can also be downloaded via the Dynamic Reader App*. You can even synchronise your notes across two devices. *The Dynamic Reader App is currently available for IOS and Android devices. 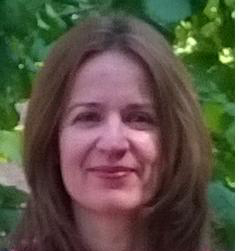 I have found studying with Oxford Open learning a very rewarding experience. It has allowed me to study at my own pace independently, but I have also benefited tremendously from having an OOL tutor as a source of information and motivation. In my view it is a very effective way of learning and it is also good value for money. The materials provided are thorough, up to date and varied, and they combine traditional and modern on-line resources. I felt extremely proud of my A grade.